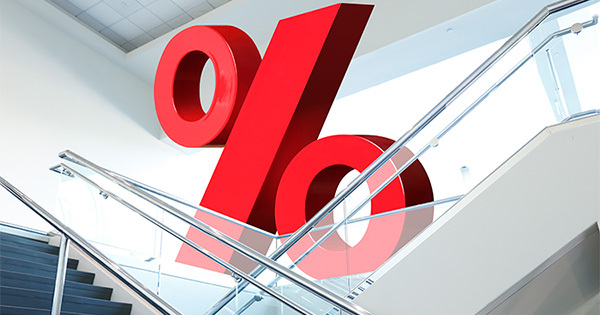 Many in the housing industry have predicted that the Federal Open Market Committee (FOMC), the policy-making arm of the Federal Reserve, would vote to raise the federal fund’s target rate at their December meeting. For only the second time in a decade, this is exactly what happened. There were many factors that contributed to the 0.25 point increase (from 0.50 to 0.75), but many are pointing to the latest jobs report and low unemployment rate (4.6%) as the main reason. Only time will tell what the long-term impact of the rate hike will be, but in the short term, there should be no reason for alarm.